Aired on Tuesday, February 24th. (Note: This interview originally aired in late October.) We speak with author and journalist Kirstin Downey, whose new book is "Isabella: The Warrior Queen." 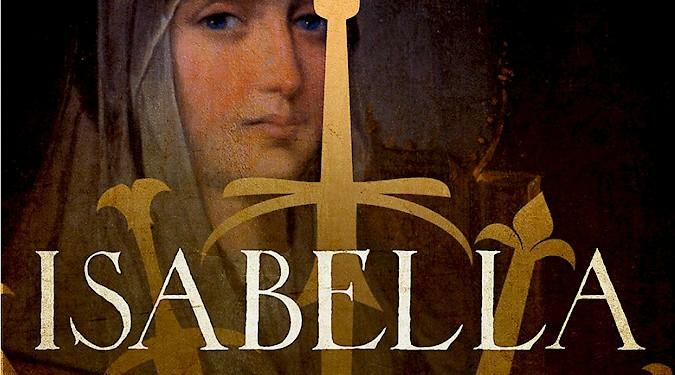 It's an engrossing biography of Isabella of Castile, the powerful Queen of Spain who sponsored Christopher Columbus's journey to the New World, established the Spanish Inquisition, and became one of the most influential female rulers in history. As per a starred review from Kirkus: "A strong, fascinating woman, Isabella helped to usher in the modern age, and this rich, clearly written biography is a worthy chronicle of her impressive yet controversial life." 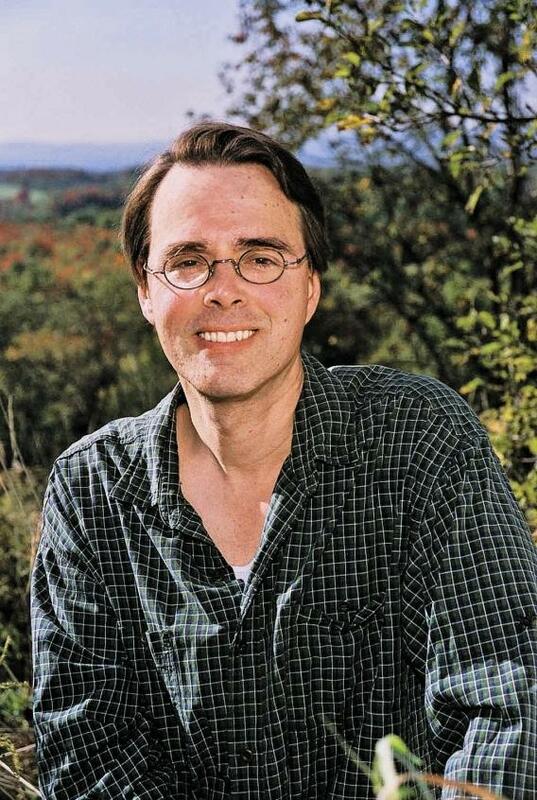 And further, from BookPage: "From 'Game of Thrones' to 'Pillars of the Earth,' popular culture offers up medieval stories where royal blood grabs for power, where crucial alliances are built between church and state, where important people suddenly fall over dead after a sumptuous meal, poisoned by a hidden rival. But this world did, in fact, exist, and the subject of Kristen Downey’s new biography, Queen Isabella of Castile, maneuvered through it with unlikely and thrilling success.... Downey writes with eloquence and intensity about Isabella’s life, making what could have been a distant history into a dramatic page-turner." It seemed like a fairy-tale romance. The Spanish king's youngest daughter, Infanta Cristina, went to the 1996 Summer Games in Atlanta and fell in love with a handsome Spanish aristocrat-turned-Olympian, Iñaki Urdangarin. A year later, King Juan Carlos walked his daughter down the aisle. 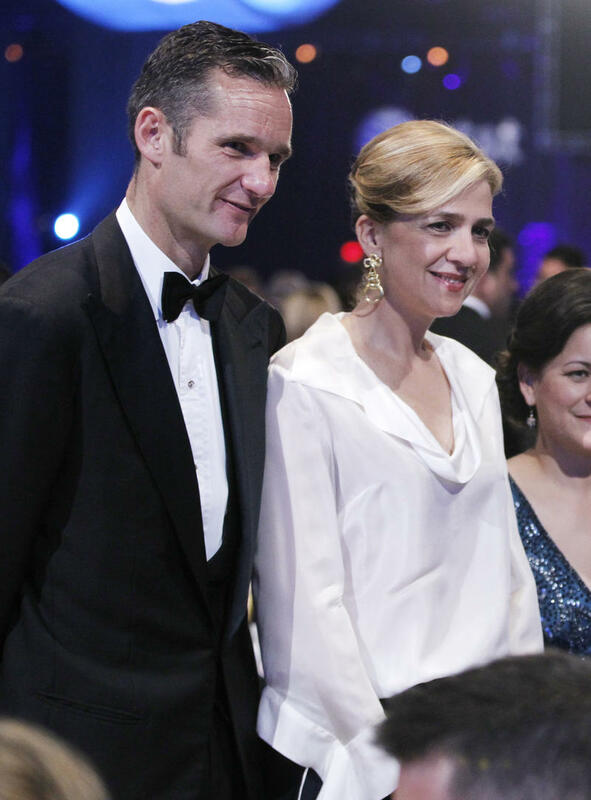 Through marriage, Urdangarin got a royal title — the Duke of Palma — and carried his bride over the threshold of an $8 million mansion in Barcelona. But the fairy tale has since unraveled. It's been missing for more than 500 years. 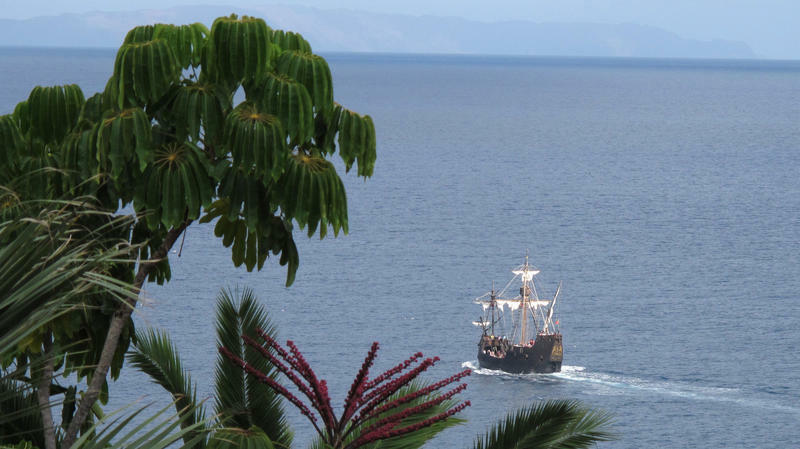 But now there are reports that the Santa Maria, the largest ship among the trio that made Christopher Columbus' first expedition to North America, may be found. Undersea explorer Barry Clifford says he thinks he has found the ship in waters off of Haiti's coast. When we talk of inquisition it is usually prefaced with a definite article — as in, The Inquisition. 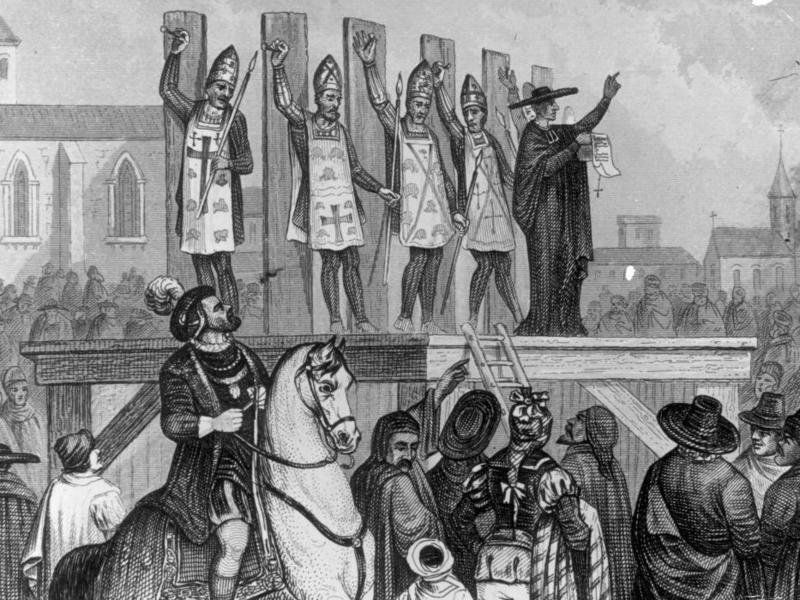 But, as Vanity Fair editor Cullen Murphy points out in his new book, God's Jury, the Inquisition wasn't a single event but rather a decentralized, centuries-long process. 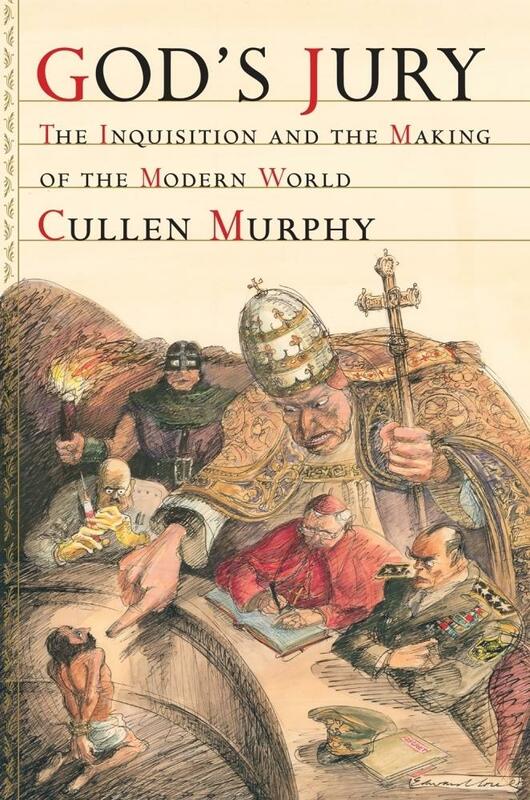 Murphy says the "inquisitorial impulse" is alive and well today — despite its humble origins with the Cathars in France, where it was initially designed to deal with Christian heretics. The individuals who participated in the first Inquisition 800 years ago kept detailed records of their activities. Vast archival collections at the Vatican, in France and in Spain contain accounts of torture victims' cries, descriptions of funeral pyres and even meticulous financial records about the price of torture equipment. 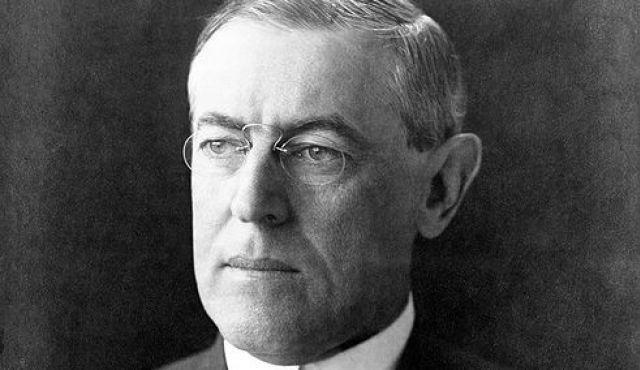 "[There are] expense accounts [for things] like how much did the rope cost to tie the hands of the person you burnt at the stake," says writer Cullen Murphy. "The people who were doing interrogations were meticulous." The sun-soaked Spanish Riviera isn't where you'd expect to find a faithful foot soldier of North Korea. But that's exactly what Alejandro Cao de Benos calls himself. 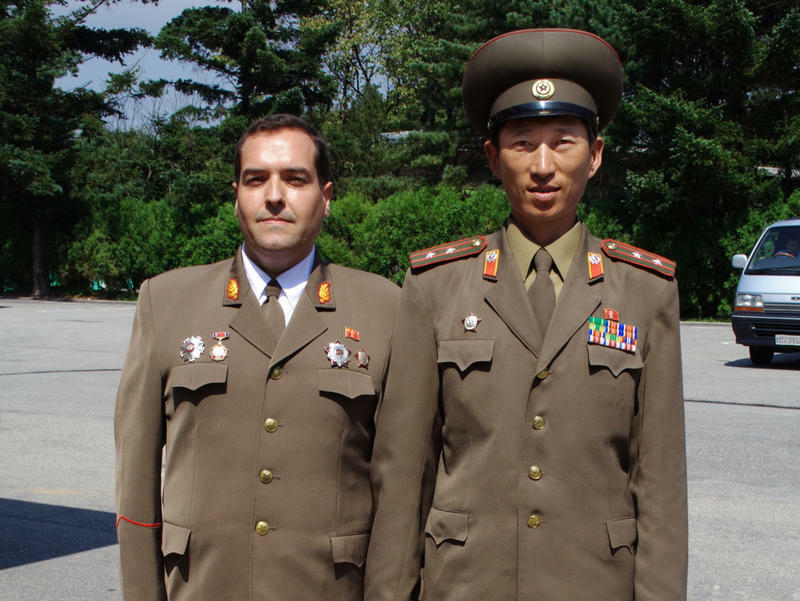 Cao de Benos, 38, is believed to be the only Westerner ever employed by the North Korean government. He's a Spanish aristocrat, born to a family of landed gentry in northeast Spain, where he agreed to meet NPR for an interview one recent afternoon.